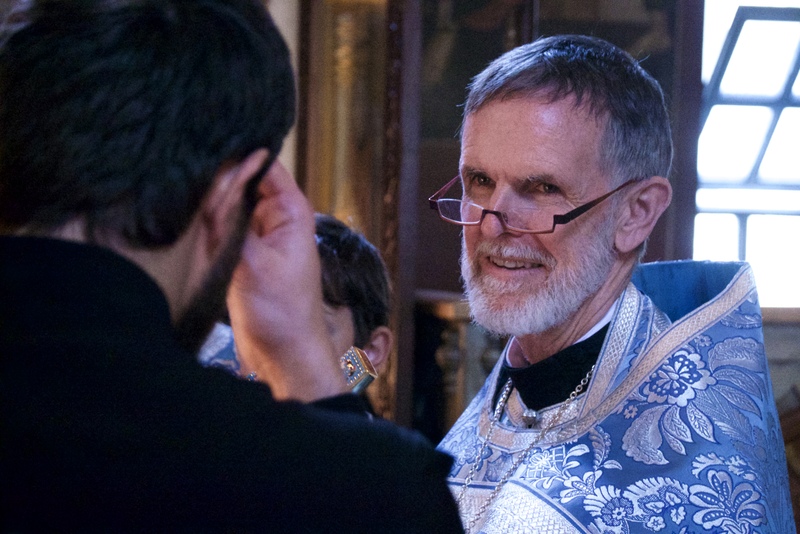 Deacon Photie Erdman became the first student in the new Master of Divinity (M.Div.) program to be ordained to the Holy Priesthood on Sunday, November 4, 2018. 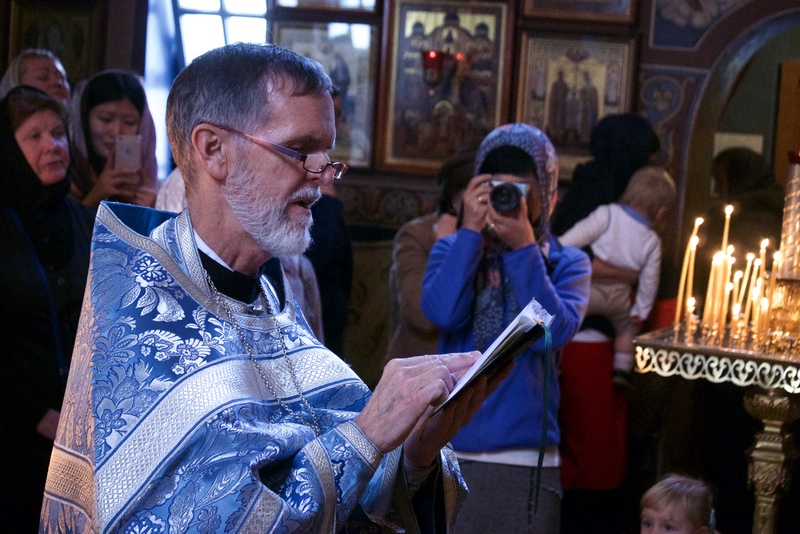 A poignant sign of divine providence, Father Photie’s ordination corresponded with the visit to Jordanville of the Wonderworking Myrrh-Streaming Iveron Icon from Hawaii. Ordained by Metropolitan Hilarion (Kapral), First Hierarch of the Russian Orthodox Church Outside Russia, Fr. Photie was born in Louisiana and hails from nearby Franklin, NY. He chose to be a full-time member of Holy Trinity Seminary’s first M.Div. cohort, trusting that our reputation for traditional Orthodox education and our monastic environment would deepen his life in the faith. Upon graduation in June 2021, God-willing, Fr. Photie plans to relocate with Matushka Photini to her birthplace, Taiwan, to lead the ROCOR mission there under the omophor of Metropolitan Hilarion.